Which is Better, Booth Rent or Commission? 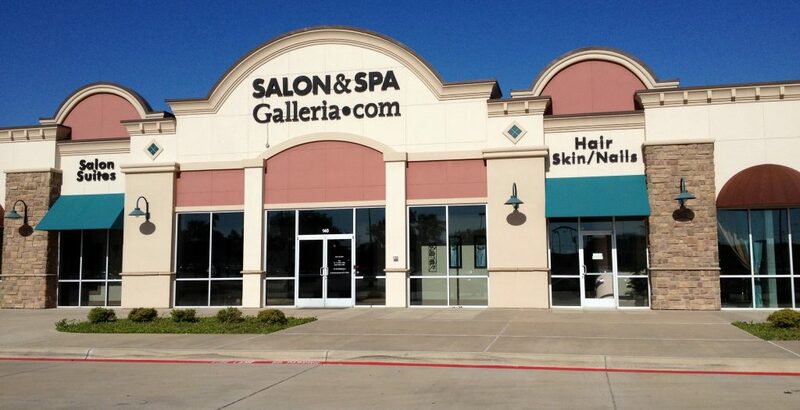 Salon & Spa Galleria can help you decide which is better, booth rent or commission, for you. Call us and we will answer any questions you might have. We can show you how to choose spa space for rent which fits your budget and your dreams.Call Salon & Spa Galleria today. 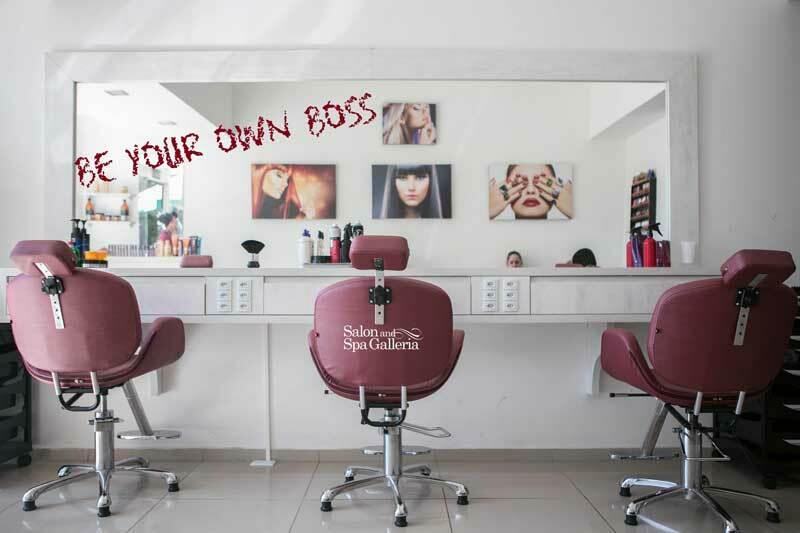 Salon & Spa Galleria can help you with the many hair salon suite leasing factors to consider. Give us a call today for answers which can change your life for the better. 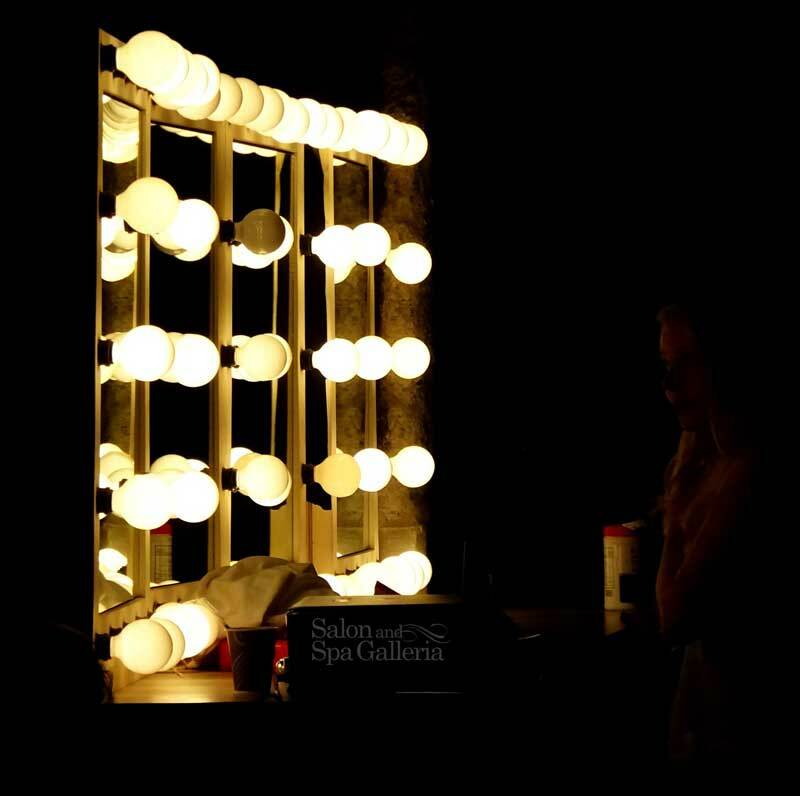 Your search for the best salon suites Bedford opportunity should lead you to Salon & Spa Galleria in Bedford. Give us a call and we will help you change your professional life. 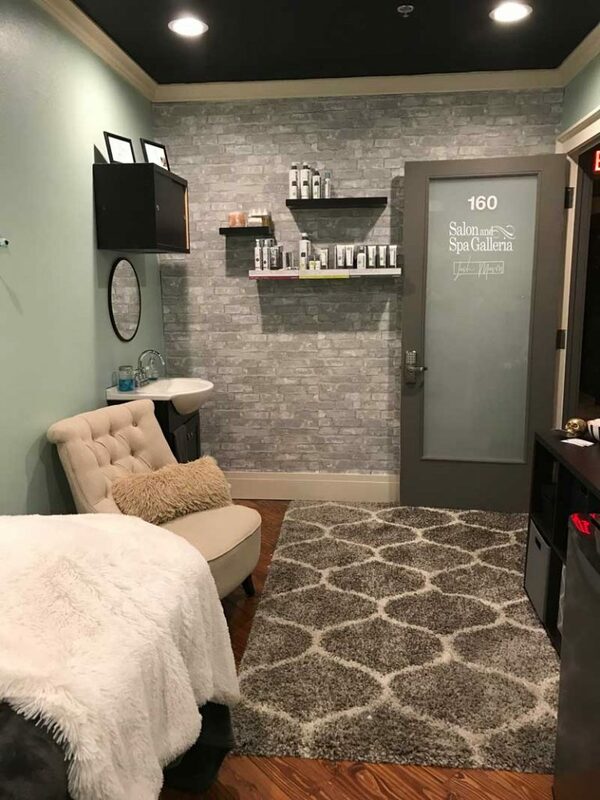 Salon suite leasing basics to consider, from Salon & Spa Galleria. Call us with questions and we have the answers you need to make an informed decision. 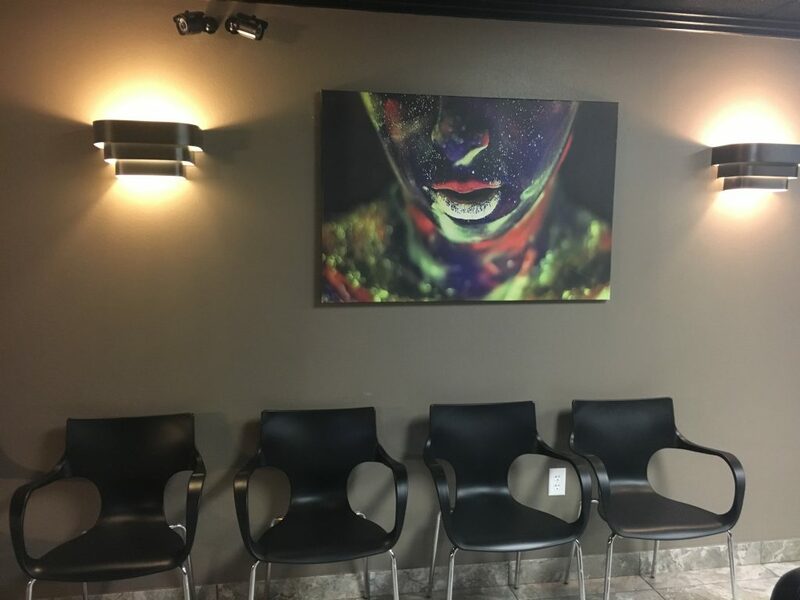 Finding the best salon suites Mansfield is as easy as calling Salon & Spa Galleria in Mansfield.Call us for information. 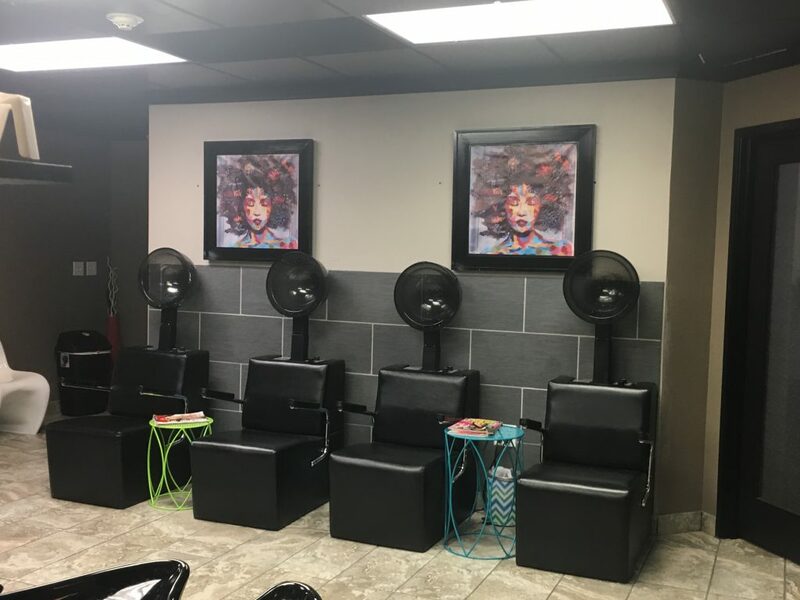 How to determine the true cost of salon booth rental prices in Tarrant County, Texas, with a look at all factors you face. A list of tips when shopping around for the best possible deal in salon suites Fort Worth. Call us if you have questions today. We are Salon & Spa Galleria. 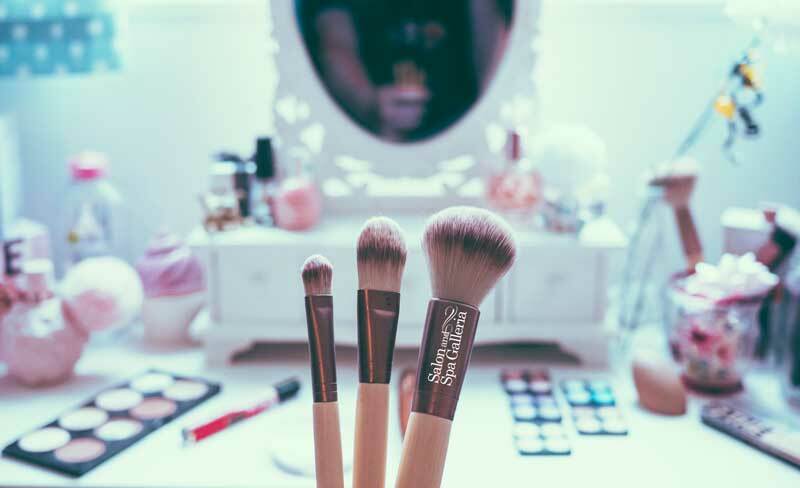 A list of mistakes to avoid when looking at salon suites, brought to you by Salon & Spa Galleria in Fort Worth. Call us for help in finding the perfect salon suite for you.